While I won’t be able to hunt my home farm for at least a few more weeks, my last trail camera check has me excited for this year! 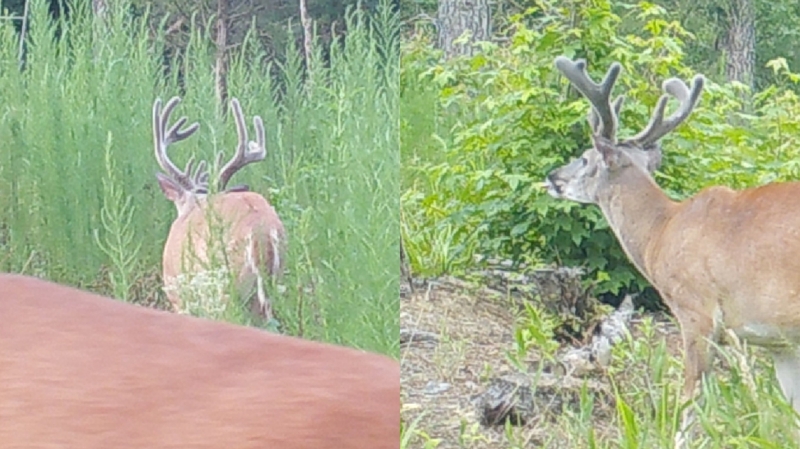 I have 3 bucks that are definitely shooters, and two others that I need to get better photos of to see if they are at least 4.5 years old. 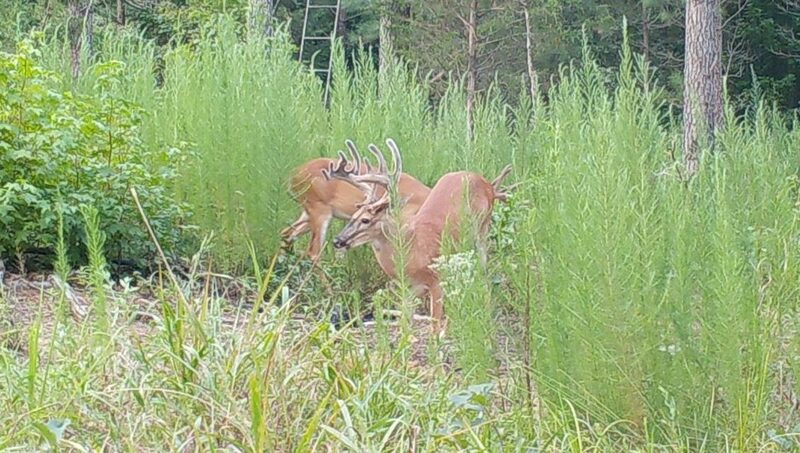 When I first saw pictures of this buck, my jaw dropped! I don’t think I have any history with him or the next buck on my list. However, he has been on camera at this mineral site several times this summer, so I remain hopeful he will end up on one of our properties this fall. I estimate his age to be at least 4.5, but he could possibly be older. Additionally, the treestand in the background is placed in the tree I shot Aaron out of last year- could lightning strike the same spot twice? 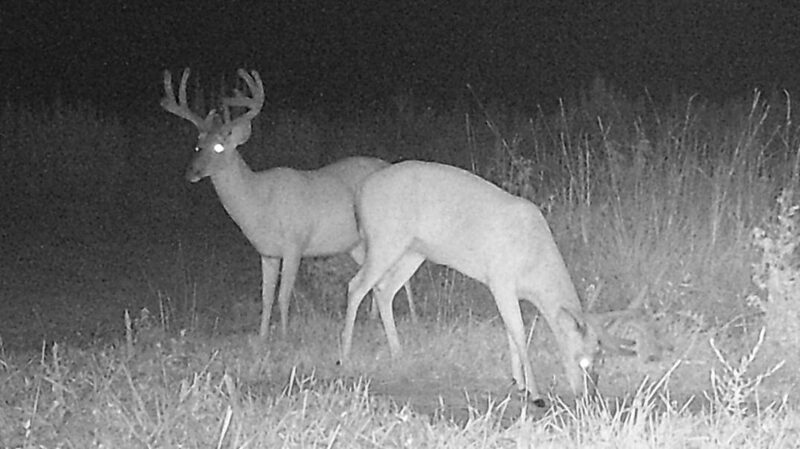 Charlie is in the same bachelor group of bucks as Rick, and he is another deer that I have no history with. I have had several deer that show up during the summer in the past, and roughly half end up spending the fall on our farm. Unfortunately, I have not gotten any better pictures of him, but his left base has at least 2 kickers. Based on summer pictures, I believe Charlie is 5.5 years old, so he is a definite shooter! Finally, a buck with some history! We have had this buck on the farm for several years, and I have one shed from him from the past two years. One was found in a turnip food plot in 2017, and the other was found right behind my grandparents house on a different property in 2018. I believe Bruce is 5.5 years old, and he spends a fair amount of time on our farm, especially during the rut. While I have yet to see him in person, I would love to run into him this fall. 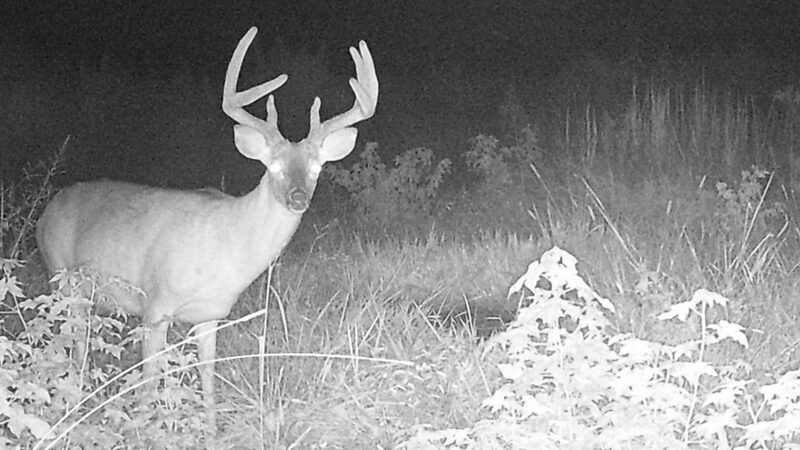 This buck just showed up on my last card pull, and I believe he is a solid 3.5 year old. 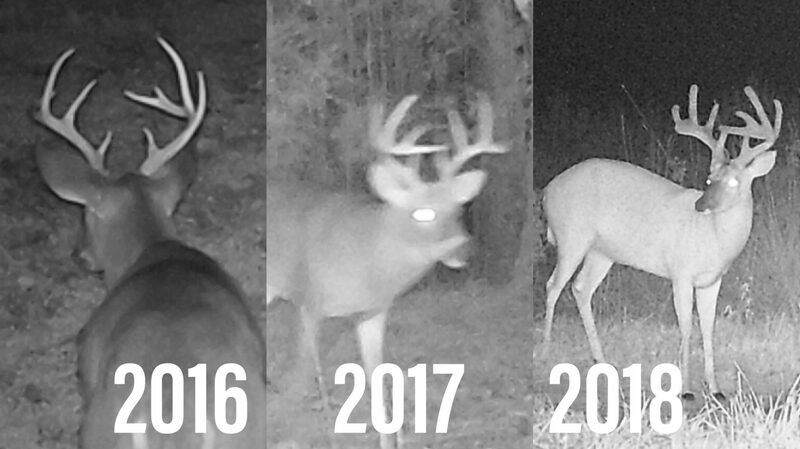 However, if I get better pictures of him and he turns out to be 4.5, I will gladly add him to my list of bucks to pursue this fall. If anyone has a good name idea, I would be glad to have some suggestions! 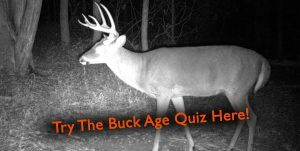 This 9 point typically hangs out in a bachelor group with Bruce, and there is a decent chance he is a 4.5 year old. I need to get a few more pictures to feel confident with that age estimate, and I haven’t had as many fall pictures of him in the past as Bruce, so I am less confident of getting a chance at him this fall. 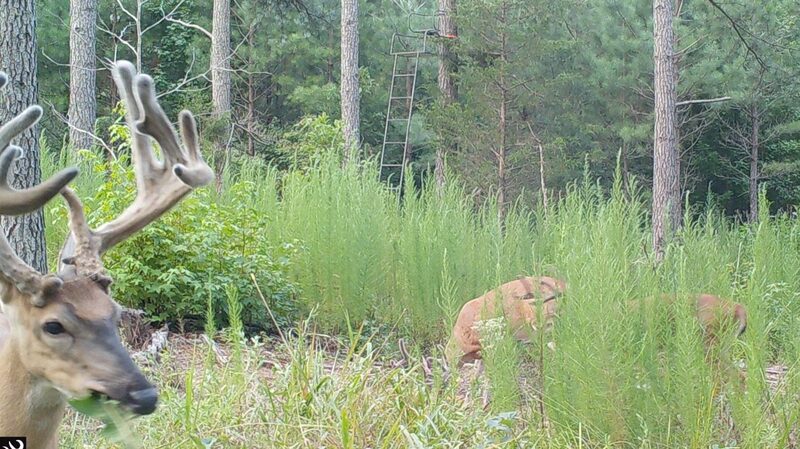 Given this is the second year he has been on camera though, I am needing a good name for this buck too. With a buck on camera that is larger than my personal best harvest and another that I have two years of history with, this season is looking promising. I hope to have an opportunity at one of these deer whenever I am able to get in a stand back home!